Members gathering at the domestic airport, take the flight to the capital of Italy, Rome. At arrival, transfer with our bus to the restaurant for dinner. After dinner, transfer at the hotel, rest and overnight staying in Rome. -St. Peter's Basilica (church) - it is said that Jesus oldest apostle, Saint Peter, died here. -St. Peter's Square, built in 1667, is the masterpiece of the famous master Bernini. -Colosseum, this huge ancient Rome’s amphitheater, recorded the history of the sad struggle between man and beast. -Spain Square - since the 17th century the tourist center of Roman culture, nearby which Liszt and other celebrities lived. 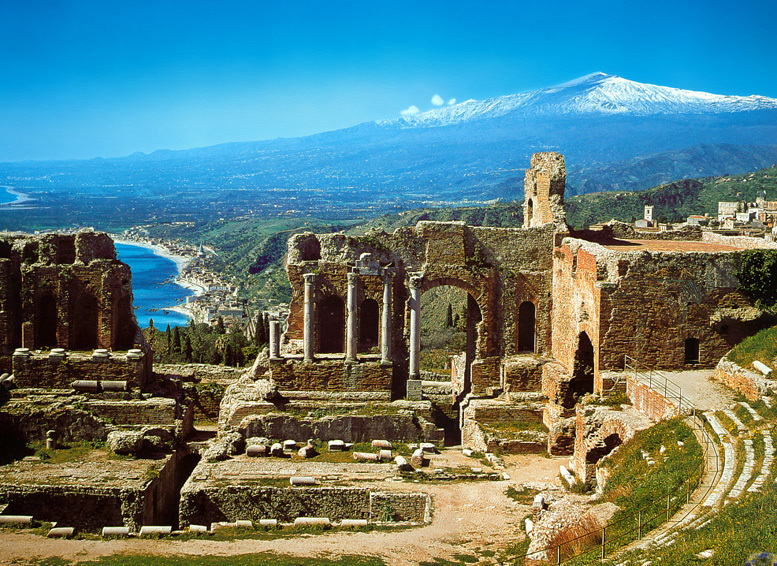 After breakfast, transfer by bus to the ancient city of Pompei: This ancient city once engulfed by the Volcano, was discovered during the 18th century through huge large-scale excavations, and is now one of the main spots in Naples. 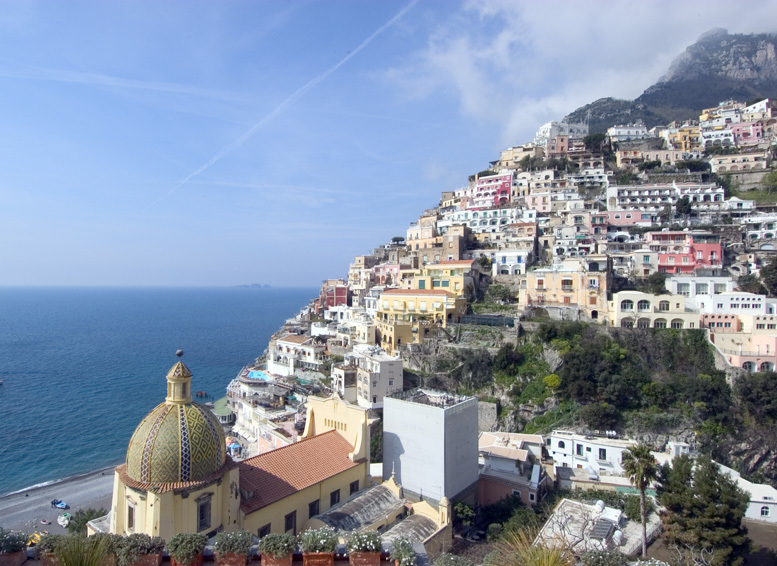 Then, the tour continues to Sorrento, a small town on the Gulf of Naples where you can both find a winding seacoast and a marvelous blue sea. 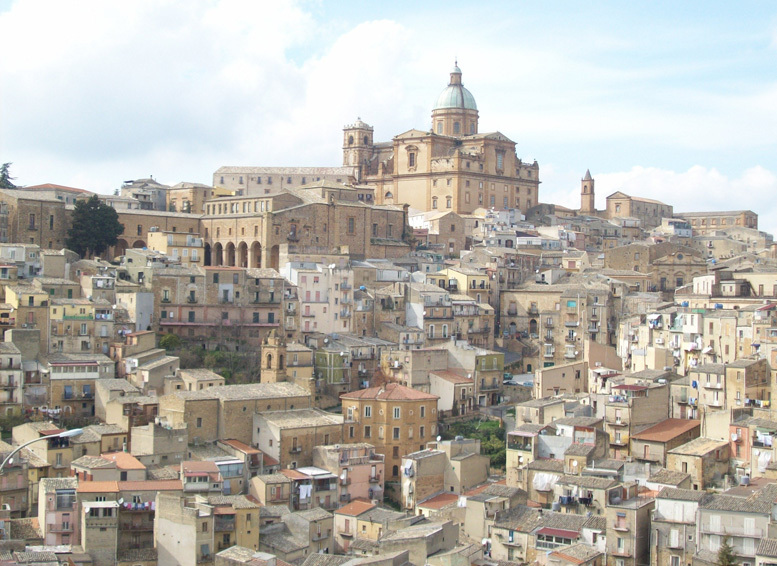 In addition to this, it’s also the hometown of Renaissance’s poet Tasso. Finally, transfer to Naples for dinner and overnight. 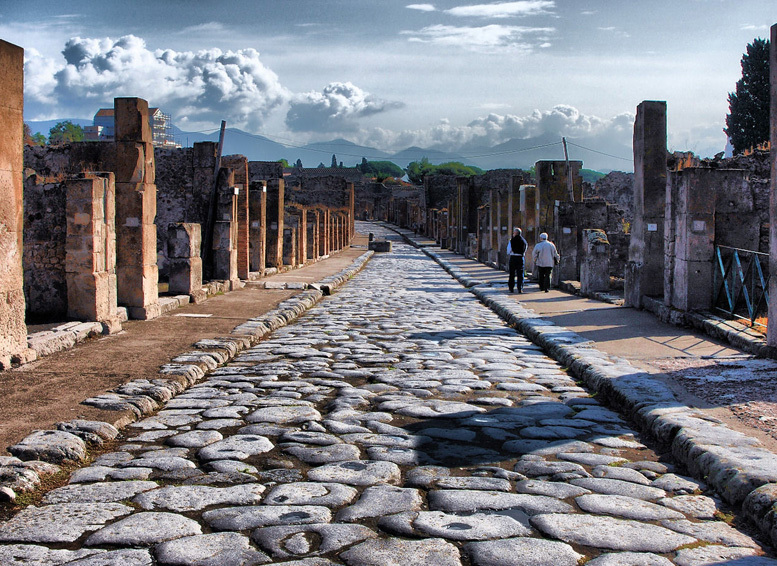 -Naples Historic Area, in 1995 listed by UNESCO in the "World Heritage List". Among its architectural styles you can find: Romanesque, Gothic, Renaissance, Baroque, Classical and a modern style. -Umberto I Promenade - built in 1887, very similar to Milan's famous Emmanuel II Promenade, gives visitors an extreme sense of sumptuousness and magnificence. (According to flight information, it will be decided the location for the dinner), overnight staying in Catania. -the Duomo Cathedral, a 12th century building with Norman architecture. -the Elephant Fountain, located in the square in front of the church, is the symbol of Catania. -The Ursino Castle, built by Frederick II from 1239 to 1259. The castle nowadays became the National Gallery of Catania. 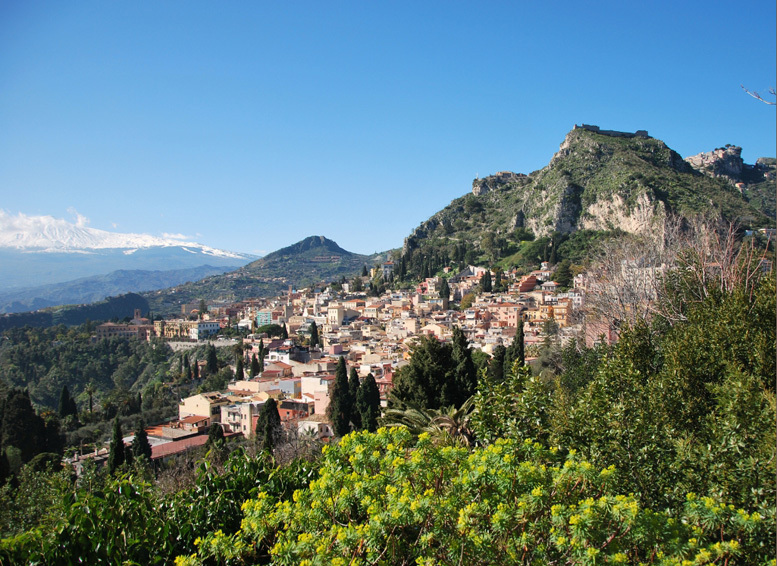 After lunch transfer to the little hillside town of Taormina to visit its Greek theater, built in the 3rd century BC, which is Taormina's most famous attraction. After the visit, back to Catania for dinner and overnight stay. -Greek Theatre, built in the early period of the 5th century BC, is the most magnificent ancient Greek theater which has saved perfectly intact until now. -The Paradise Quarry (Latonia del Paradiso) and Dionisio's Ear: was originally an ancient Greek’s mining ore stone, in 413 AD was a place where Athens war prisoners were imprisoned. Before the 1693 earthquake, there was a huge stone block towering up upon the clouds, resemblimg an immense canopy. A neapoletan “painter”, seeing such a scenery, named it “Heaven Quarry”. After dinner, transfer to Piazza Armerina, check-in and overnight staying at the hotel. 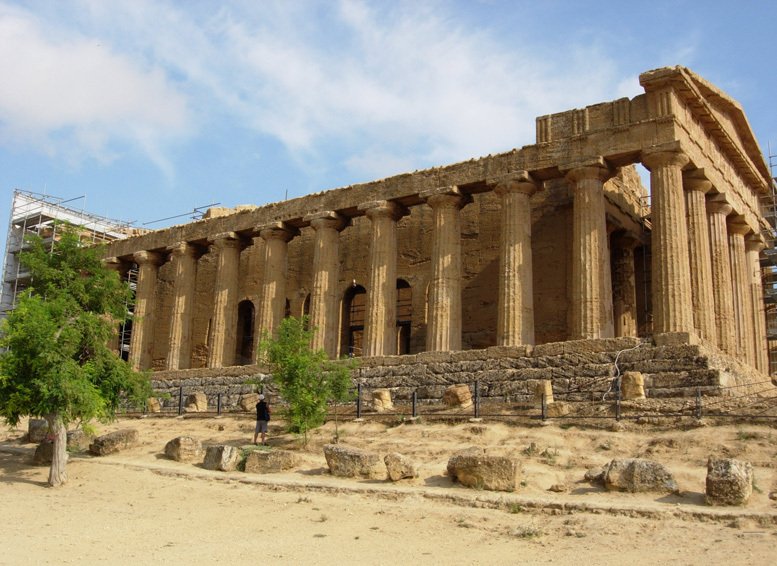 -The Temple Valley, a small hill located in the south of Agrigento. On one of its side you can overlook the city urban area, on the other side sit surrounded by the green of the valley. The attractions of the Valley are the Temple of Olympian Zeus, the Temple of Heracles, the Temple of Concorde, The Temple of the Dioscuri. Such a big concentration of ancient Greek temples is one of Italy's most famous attractions, attracting tourists from all around the world. -Selinunte Temples (Valley), built by the Greeks around 650 BC, then destroyed by Carthaginians, is now similar to a labyrinth, being left full of pillars only. -Quattro Canti Square, the center of the old urban area of Palermo, surrounded by Baroque style building. -The Palace (Palazzo dei Normanni), is one of the symbols of the city of Palermo, built by the Arabs in the 9th century. -The Cathedral, built in 1185, with a quite complex external facade, mainly with Gothic and Norman style, while the west side door is in Spanish style. 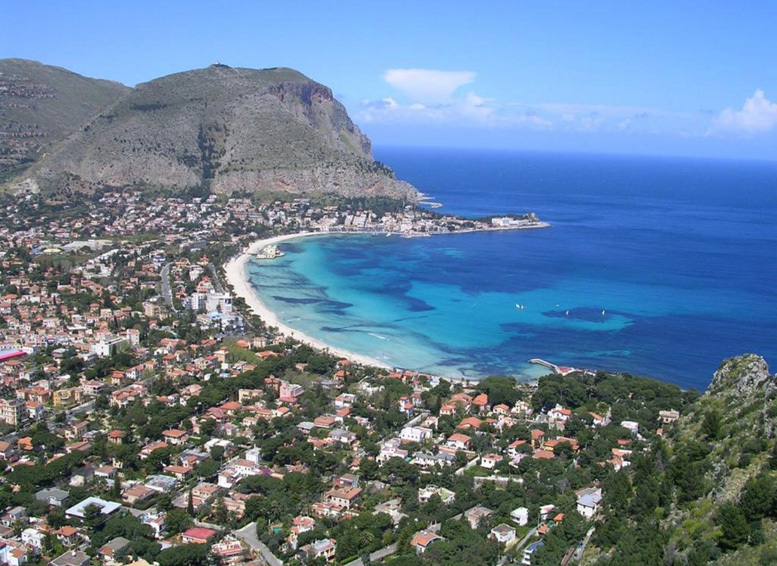 After dinner, check-in at the hotel and overnight staying in Palermo. 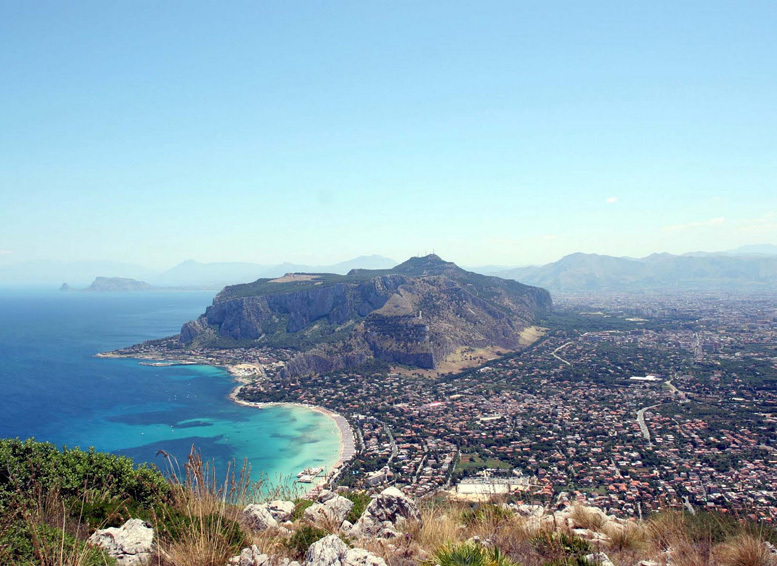 After breakfast, a brief rest, then travel to Palermo airport to take the flight to Rome and fly back home.